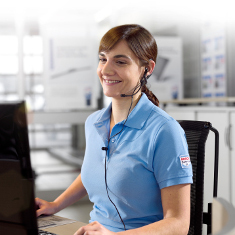 Bosch Car Service relies on Bosch filters to keep everything clean. 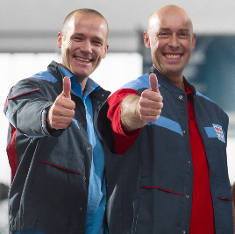 Bosch Filters are engineered with high-quality materials for flawless operation over the entire service life of our filters. 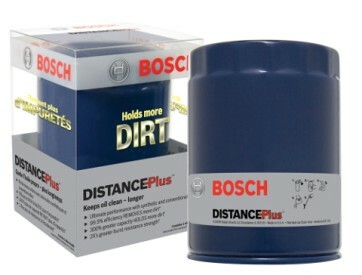 There is no doubt about it, quality filters from Bosch protect the most valuable parts of your vehicle, your engine. 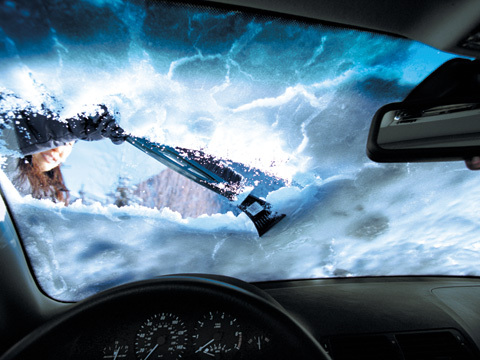 You can rely on them to keep dirt, abrasion and minute particles out of the injection system, the engine and the passenger compartment. Which is why our workshops always have the latest range of filters on stock to suit the specific requirements of virtually every make of car and vehicle model. Even minute particles can cause serious wear in the electronic injection system and engine of your car. 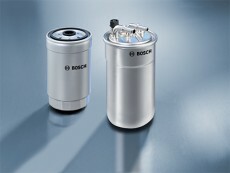 To ensure optimum operation and a long component service life, Bosch gasoline filters can even remove impurities of less than one thousandth of a millimeter in size from the fuel. In carburetor engines, use is made of gasoline line filters to prevent starting problems and rough engine running. These stop the nozzles becoming contaminated. What happens if the gasoline filter is clogged? The main purpose of a diesel filter is to protect the injection system and engine against particles, water and other residue in the fuel. 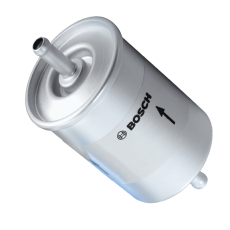 Durable seal and housing materials, optimum filter media and improved water separation all make diesel filters from Bosch the ideal solution for your car – even when running on biodiesel. What happens if the diesel filter is clogged? An oil filter is necessary to protect the engine against impurities in the engine oil. 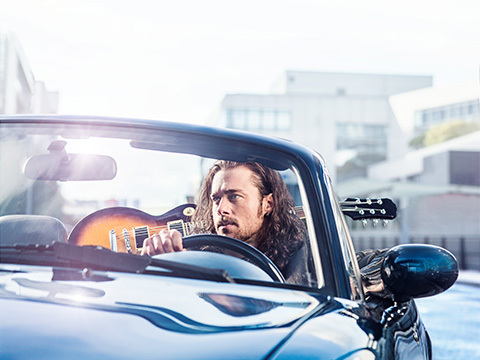 Short journeys and stop-and-go traffic are a particular source of stress by not allowing the engine to properly warm up, which produces more condensation and excess fuel in the mixture. Consequently, unburnt hydrocarbons and condensation enter into the oil and evaporate at high engine temperatures, thus further detracting from the lubrication properties of the oil. 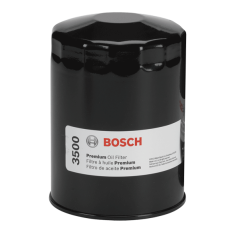 To ensure you do not have to worry about unburnt hydrocarbons between the recommended maintenance intervals, we advise using top quality oil filters from Bosch. 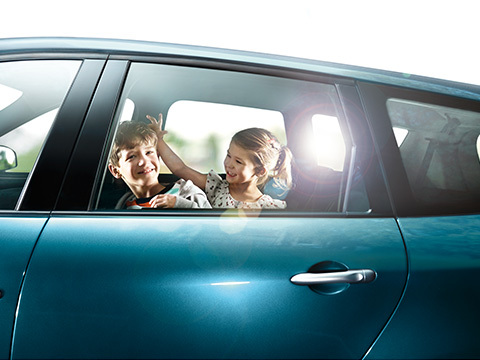 To ensure a pleasant atmosphere in your car's cabin when driving, pollen, dust, and pollutants first have to be removed from the fresh air being drawn in. 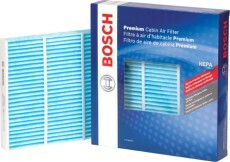 Cabin filters from Bosch not only protect your health, but also the air conditioning system in your car. Activated charcoal cabin filters provide additional protection against odors and harmful gases. The material used is obtained by the destructive distillation of natural coconut shells with the exclusion of air. 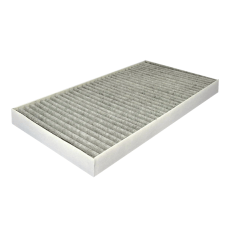 Filters should be checked at regular intervals by an expert and replaced in accordance with vehicle manufacturers' specifications. This is the only way of being sure to avoid loss of engine power and premature contamination of the oil and to guard the health of driver and passengers, we recommend fitting activated charcoal cabin filters from Bosch.